THURSDAY, Oct. 4, 2018 (HealthDay News) — Medical residents should start budgeting and save for the future, according to an article published in the American Medical Association AMA Wire. 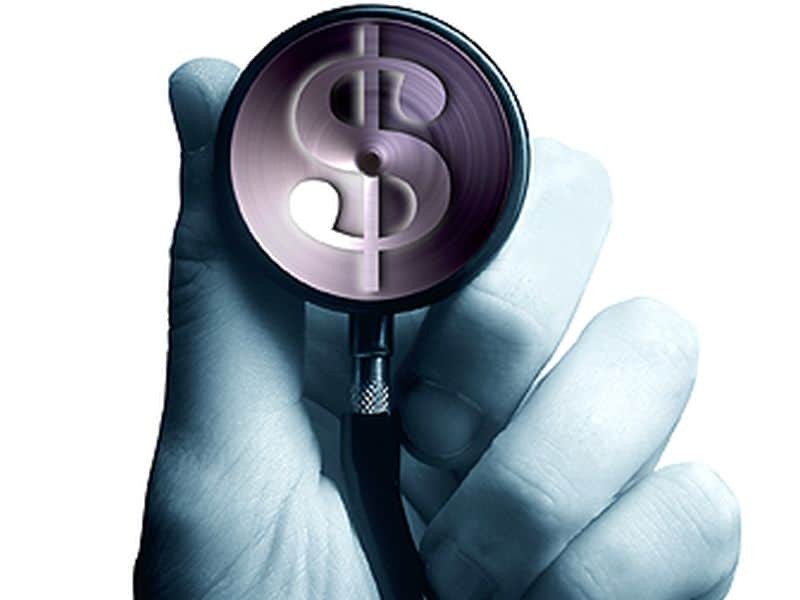 Noting that medical residents are expected to manage complicated finances, the author of the article provides several pieces of essential financial advice. Medical residents must understand their income; it is likely that after taxes and employer deductions, their income may be about $1,000 less per month than they expected. Residents should put together a realistic budget and stick to it. Experts suggest prioritizing payment of debt with the highest interest rates and not necessarily paying off medical school loans as quickly as possible. They also suggest that 15 percent of income should go into an emergency fund. It may be necessary to make sacrifices to save money, possibly by sharing a rental unit rather than living solo. Residents should take advantage of workplaces that offer matching-fund options for retirement account plans. Some of the free money in residents’ budgets should be put into a 403(b) for savings.